In Hindu Tradition, there is great reverence given to worshipping to relevant gods and performing fire puja to please these gods for purifications and seeking divine blessings for different purposes of life. Some of these are Poojas and Hawan. 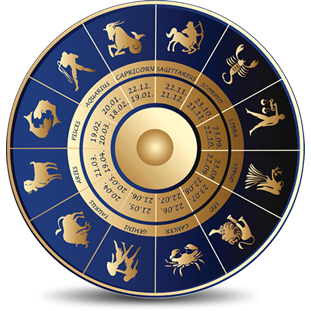 Astrologer Abha Jain perform Hawan and Pooja in Delhi. 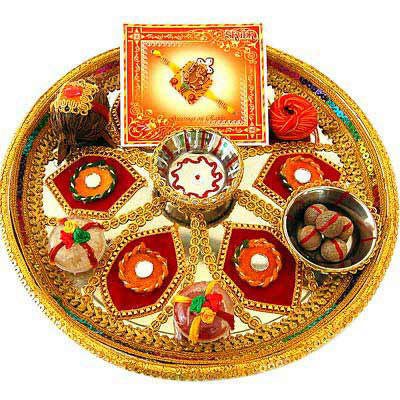 Book us for Navgrah Shanti Pooja, Greh Pravesh Pooja. One of the most important ways to worship and please the gods in Hindu tradition is the sacrificial fire puja known as Hawan or Yagna. A Yagna is performed to sacrifice our material and spiritual belonging to the lords with devotion for the betterment of society and individual. 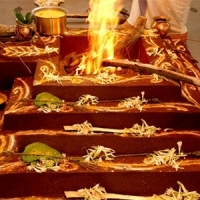 In a yagna or Hawan, a fire puja is done in which herbs are sacrificed with chanting the mantras from the Holy Scriptures as an offering to the gods and demi-gods. The smoke from the hawan and fire takes the sacrifices to the respective gods and planets as offering and they feel satisfied by our offerings to them, resulting in granting us with our desired boons. It is believed that by doing Hawan, we can clear our past actions and also get blessings from the gods for some specific purposes. 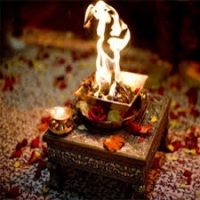 Hawan is considered most pious action by which we can please the gods and if in any case, we have some planetary problems, even then it can solve. On a more logical ground, by Hawan, the environment of the surrounding area becomes clean and pure. Due to chanting various mantras during sacrifice, a devotees mind is also turns towards spiritual pursuits resulting in overall upliftment of a devotee’s soul and his actions. Poojas are more simplistic way of worship in hindu tradition. It can be simply called as worshipping. It can be of different types. One can perform his daily worships to gods and demigods and another type of puja can be called as Special Puja. In special puja, there is specific day on which a specific god or goddess is supposed to be worshipped to please them and wish for their blessings. In a hindu calendar year there are different pujas like Shivratri, Ganesh Chaturthi, Janamashtmi, Durga Puja, Diwali etc. Also on some auspicious days, one can perform special planetary pujas to get relieved from them and attain protection under their blessing. Pujas are different from hawan as they do not need much preparations and it can be both huge and minimalistic. But the most important thing in both of them is that any puja or hawan should be performed under the guidance of some well-learnt priest who can initiate, perform and finish the puja according to the right way and tradition.